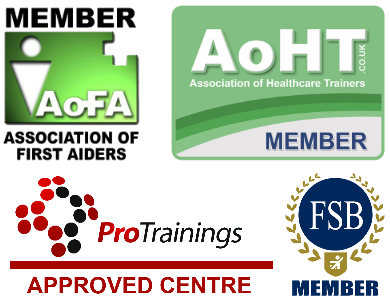 This blended Paediatric First Aid course offers a video based online module that is completed before attending a full day in the classroom with an instructor to complete the practical part of the course. 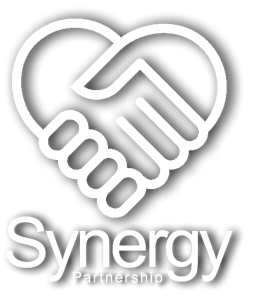 The Synergy Partnership Blended Paediatric First Aid course (day 2) is £50 per person and is reviewed by our customers as 5 out of 5 (4 reviews). Who is the blended Paediatric First Aid course for? The first step is to register and purchase the online course using the link below. You will then watch a series of videos and complete a multiple choice test. On completion you then attend our classroom course for one day. Assessments are undertaken by multiple choice tests during the on-line portion and by the instructor on day two. On passing the course you will receive a certificate, a wallet card and a first aider badge. The certificate is valid for three years.